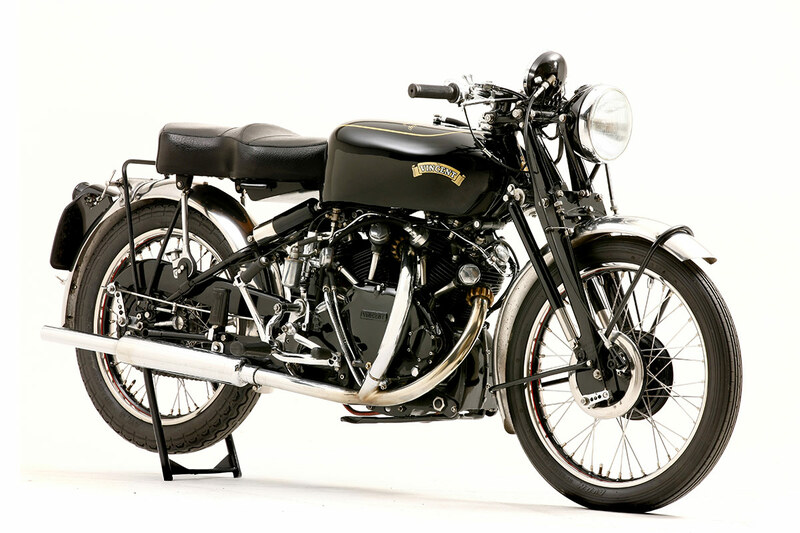 he folks at Bonham sent over some images for their annual International Classic MotorCycle Show in Stafford, UK, on Sunday 28th April. 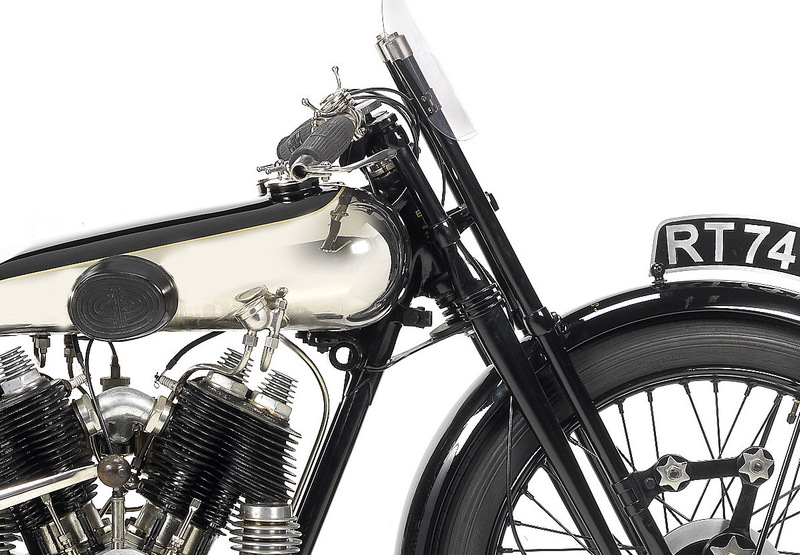 I picked out four from the lot to highlight here. 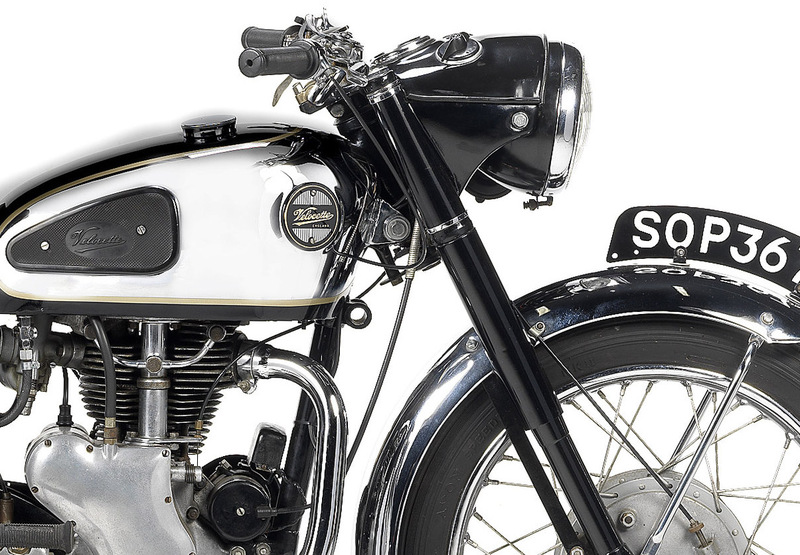 The folks at Bonham sent over some images for their annual International Classic MotorCycle Show in Stafford, UK, on Sunday 28th April. I picked out four from the lot to highlight here. 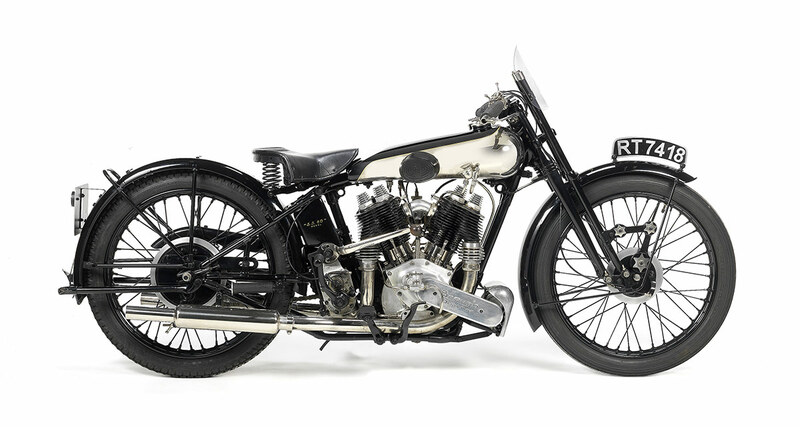 Brough Superior :: A 1931 SS80 that started life as a sidecar outfit with Ipswich Police before being converted to solo trim and raffled off to raise money for the Brough Superior Club is estimated at upwards of £50,000. 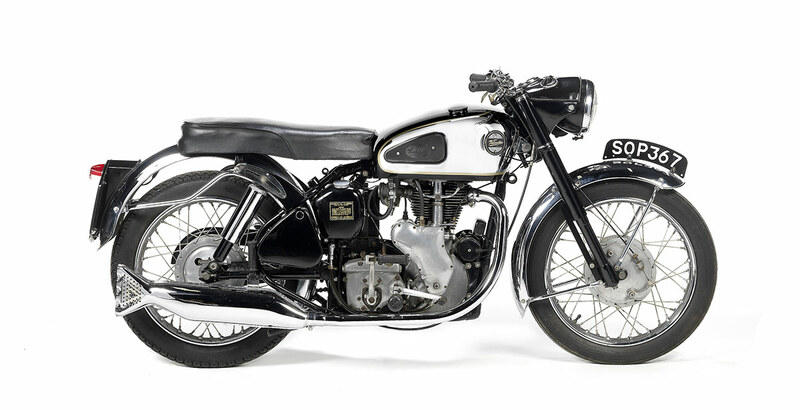 Vincent Black Shadow :: A motorcycle that formed part of a bid by the factory to set a new 24-hour speed record in 1952. 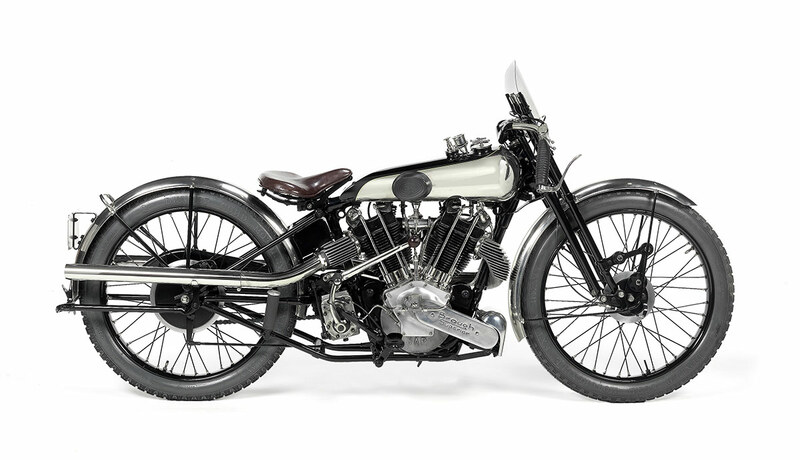 Brough Superior :: A 1926 SS80/100 model estimated to realise between £160,000 and £200,000 is a rare factory variant combining an SS100 frame with the SS80 sidevalve engine. 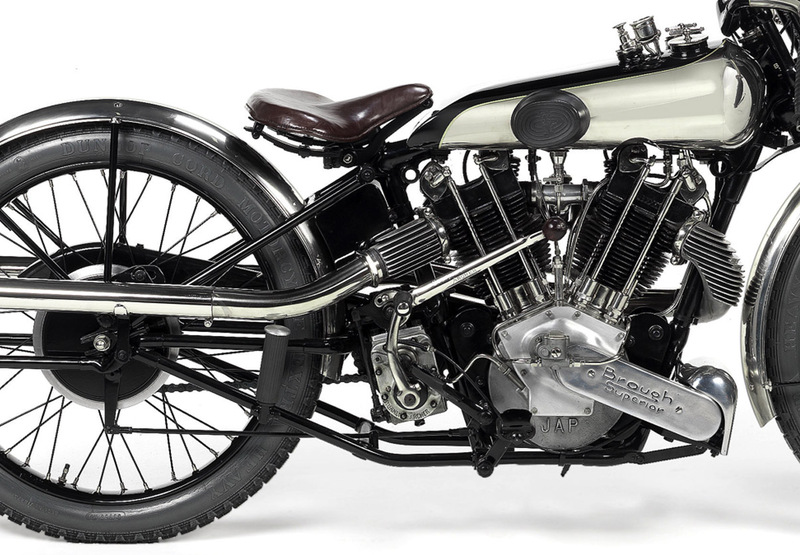 Only a handful of these unusual machines were made, of which very few survive. 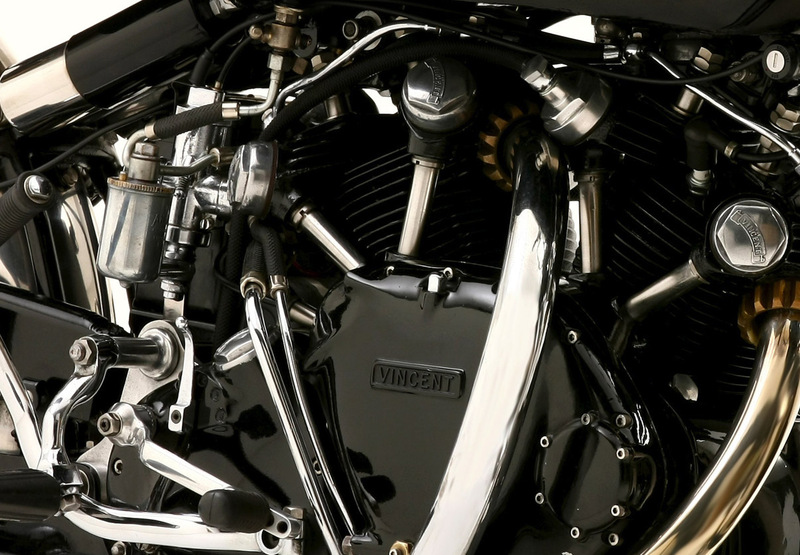 Re-engined post-World War II with an overhead-valve SS100 unit, it won the ‘Re-build of the Year’ award at the Brough Superior Club’s Annual Rally in 2012.